It was the night before Christmas Eve, and less than 24 hours after selling his last package of Mr. Nice Guy, Nasif Sihan was already reminiscing about it. Sihan, an employee at a Citgo gas station opposite the Altamonte Mall, says the popular brand of synthetic marijuana had been flying off the gas station’s shelves at a rate of 50 packs per day. 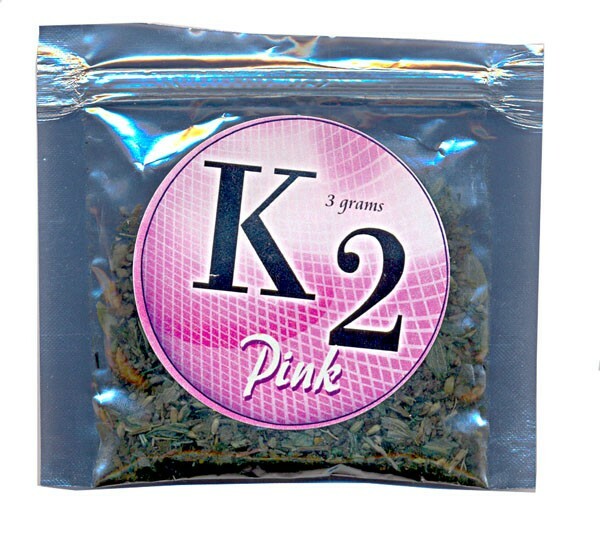 Mr. Nice Guy is one of several herbal products, including Spice and K2, sold as incense but treated with chemicals so that it mimics the effects of marijuana when smoked. These products have grown increasingly popular over the past year as a legal alternative to pot. But on Nov. 24, the U.S. Drug Enforcement Administration announced that after “no fewer than 30 days,” the five chemicals most prevalent in these and other “fake pot” brands would be listed in the Federal Register as Schedule 1 substances, which would mean that selling, possessing or using herbs containing them would become illegal. In its decision, the DEA cited “an increasing number of reports from poison centers” about reactions people have had after smoking substances treated with the synthetic marijuana chemicals. Few seemed to notice the fine print in the DEA’s decision, however – the 30-day mark was not a hard deadline, but merely the first day the agency would be able to legally ban the products, if it so chose. As of press time, the DEA still hasn’t officially entered the drug into the register of controlled substances. “Whether they’ll do it by the end of the year, I don’t know,” says DEA spokeswoman Barbara Carreno. “It’s possible that it could be a week or two.” Carreno says that when the DEA takes action, the notice will be posted on the website of the agency’s Office of Diversion Control. That means that fake pot is still legal to sell and smoke, but around here it’ll be difficult to find: One visit and four calls to local head shops on Dec. 23 found that all were discontinuing sales of the drug by the end of business that day. Because synthetic pot is technically an “incense” labeled “not for human consumption,” a 14-year-old could buy Mr. Nice Guy from a gas station like Sihan’s Citgo. But Sihan says he checked identification for Mr. Nice Guy buyers anyway. “The supplier told us to ID the kids just for ethical purposes,” he says, though he adds that most buyers were clearly adults. No studies have yet been conducted on the effects of synthetic pot on humans – which is precisely the concern of many health professionals. The negative side effects sometimes resemble those of real pot – hallucinations have been reported – but can also be worse, as “dangerously high” blood pressure has been attributed to the drug. Sihan says he agrees that avoiding fake pot is a prudent health measure. “I don’t need any headaches,” he says.